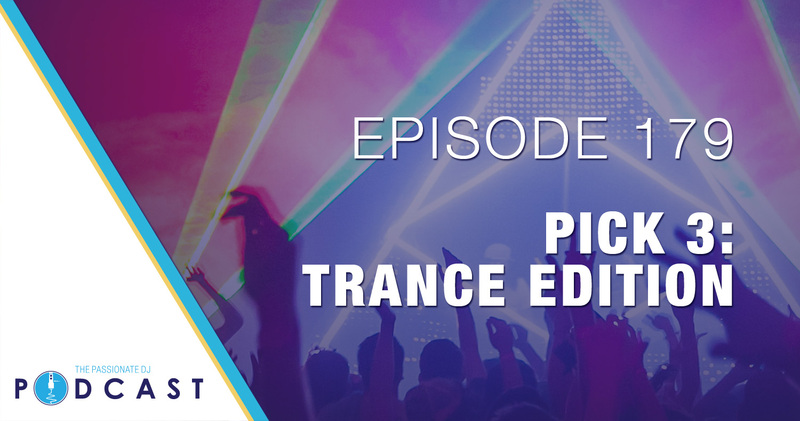 Today is the return of our Pick 3 series, and this time it’s all about TRANCE! On Pick 3, each co-host brings in three tracks that fit the category and shares it with the group as we react and discuss. Today, you’ll hear trance magic from several different time periods, from the 90’s on… and our special returning guest B-Funk shares his own brand of rainbows and unicorns with the rest of us old school trance-heads. B-Funk has been producing music since late 2012. He started making house edit and trap bootlegs of classic hip hop songs before stepping into making original house music tracks in 2013. Raised on Hip Hop and Top 40 music in his home of Athens, Ohio he has a strong understanding of the crowd and uses this past knowledge to weave a seamless mix between Electro, Progressive, Trap, Moombah, and Party Jams in his sets. B-FUNK is a DJ first, that keeps things fresh with a constant mix of genres and styles focused on creating a truly kinetic experience.